This year’s edition of The Game Awards, which is being held this Thursday, December 6th, is going to feature several high-profile announcements, but it seems like nothing new on Cyberpunk 2077 will be coming during the show. 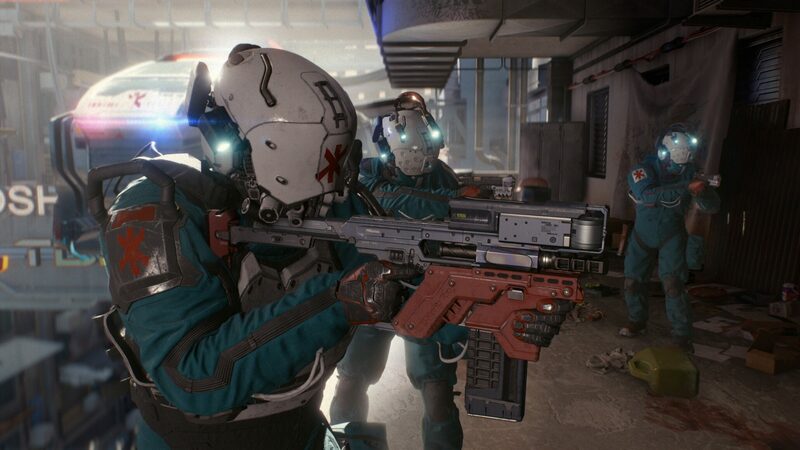 Earlier today, CD Projekt Red Community Lead Marcin Momot has confirmed on Twitter that no Cyberpunk 2077 news will be shared during the show, as more on the highly-anticipated role-playing game will be coming only when they are ready. It’s been some time since we have seen anything new for Cyberpunk 2077, and all the latest news have come thanks to the game’s social media profiles. Last month, the game’s world size has been teased, with facts pointing toward vast underground areas. Details on hacking also emerged online last month, indicating that it will also be possible to learn about nearby points of interest when hacking devices.